Kindle Fire tablets are pretty decent tablets in general. They may run a modified version of Android, but you can still have a lot of fun with them. 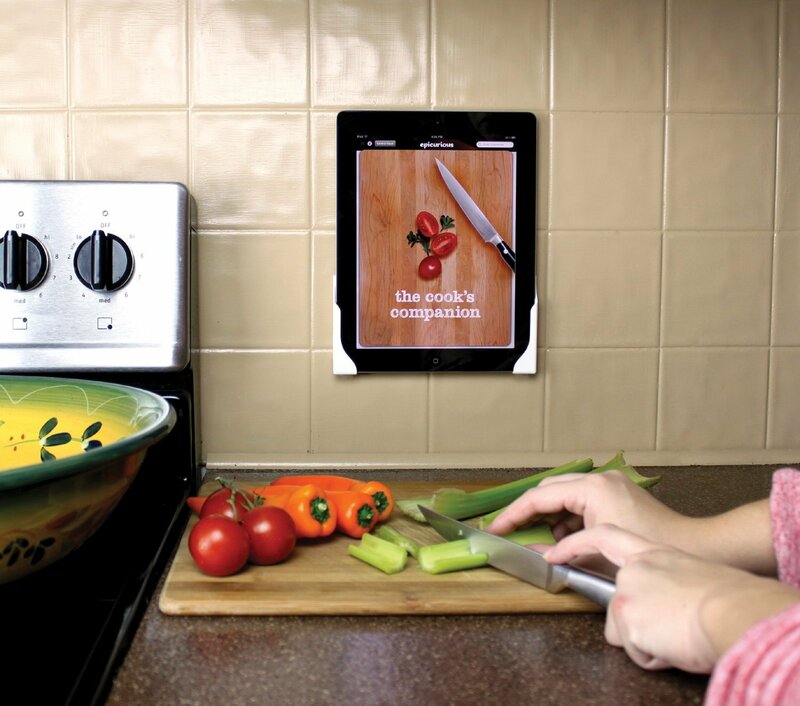 This Kindle Fire HD Wall Mount by Dockem enables you to get even more out of your tablet. It has 2 plastic brackets to attach to your wall with 3M Command Strips. There is no need for you to deal with screws or a drill. All you need to do is set the brackets up for your device, and you are set. You can get your tablet in and out with one hand. Kindle Fire devices may be charged while mounted. This wall mount lets you use your tablet horizontally or vertically. It is compatible with the Kindle Fire HD, Kindle Fire HDX 7″, Kindle Fire HDX 8.9″, and other comparable devices. Sets you back under $15 at this time. Next story Did Amazon Release a New Kindle Paperwhite?